Our wee Weeg (aka: Glasgow) has its very own hot & happening Blogger scene and the best bit is, it’s friendly and inviting. The Mean Girls style cliques don’t exist in this neck of the woods. We’re a friendly and full of banter bunch of babes who happen to blog. So when the opportunity came-a-knocking to team up with my comrades and engage in a spot of friendly baking warfare, I grabbed it wholeheartedly of course. Hanging out with a crowd of people who (a) appreciate perspex jewellery and (b) can socialise WHILE uploading pictures onto social media is the cherry on my cupcake. 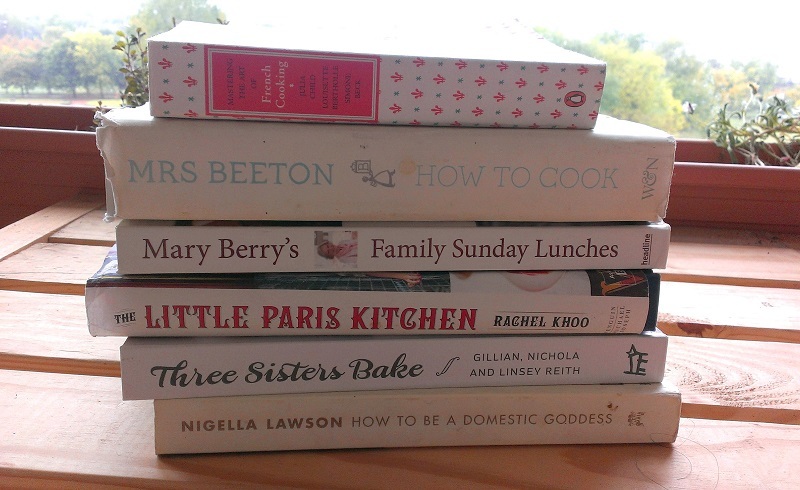 Swotting up before the bake off with the greats. 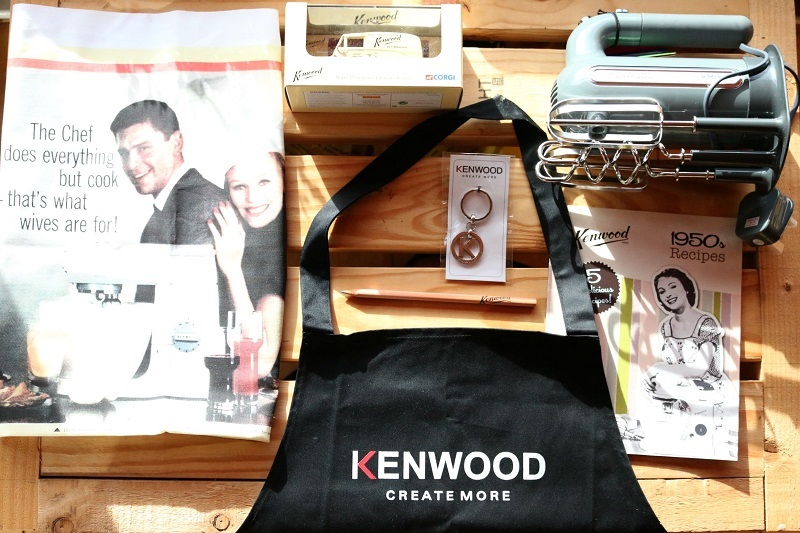 On Sunday I was very lucky to be invited by the fab team over at Joe Blogs Network (aka the folks behind the Toast of the Town Photography workshop) to attend the Currys PC World & Kenwood Glasgow Blogger Bake Off. 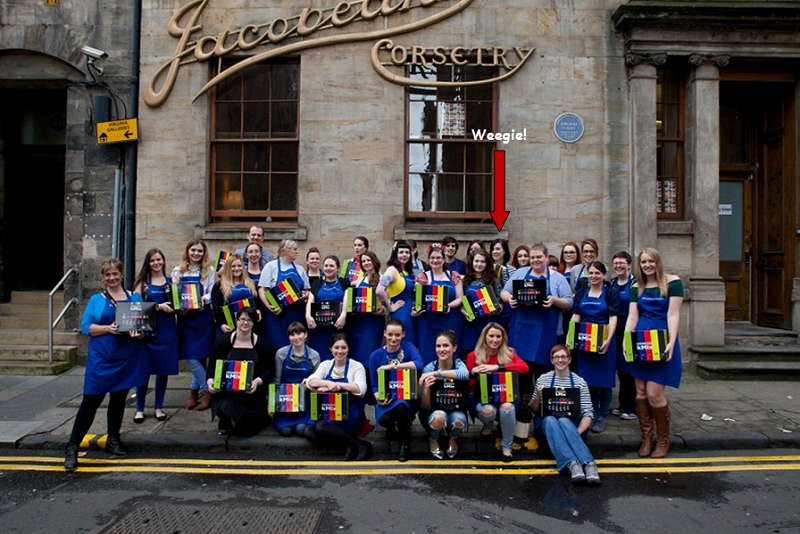 This was held at The Glasgow Cookery School in the Jacobean Corsetry Building. You can read the Currys write up here. The event kicked off at 11.30am and soon turned out to be my most productive Sunday morning ever. After introductions and catching up with a few friendly faces from Toast of the Town we were welcomed by the Joe Blogs team and given our hashtagged apron (#currysinthekitchen – which we got trending in Glasgow. Never underestimate the power of bloggers). 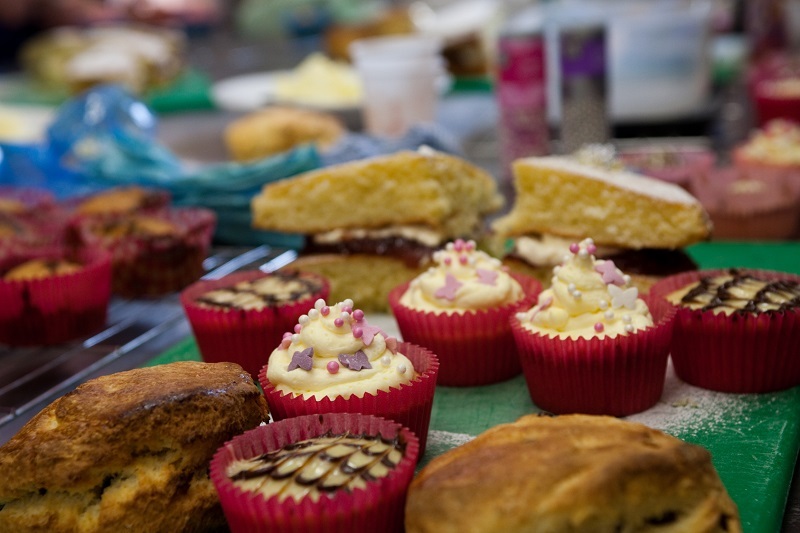 Throughout the 5 hour Bake Off the Head Chef would demonstrate how to make Scones, Cupcakes, Muffins & Victoria Sponge then we would attempt to recreate them (in pairs). 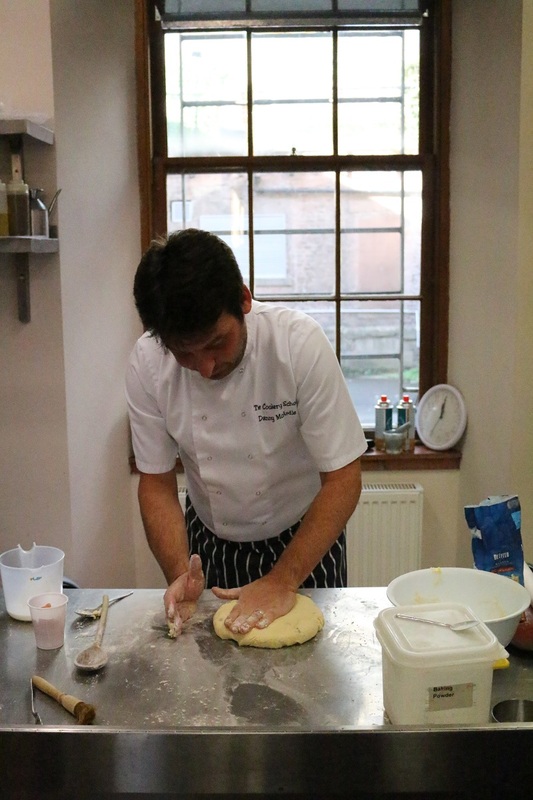 All the ingredients and equipment were provided and the Cookery School kindly took over the responsibility of the oven & timings for us. In between the surreptitious spoonfuls of chocolate ganache and obligatory pictures, we had lunch, were given a plethora of baking tips and tried our hands at some stylish cake decorating. 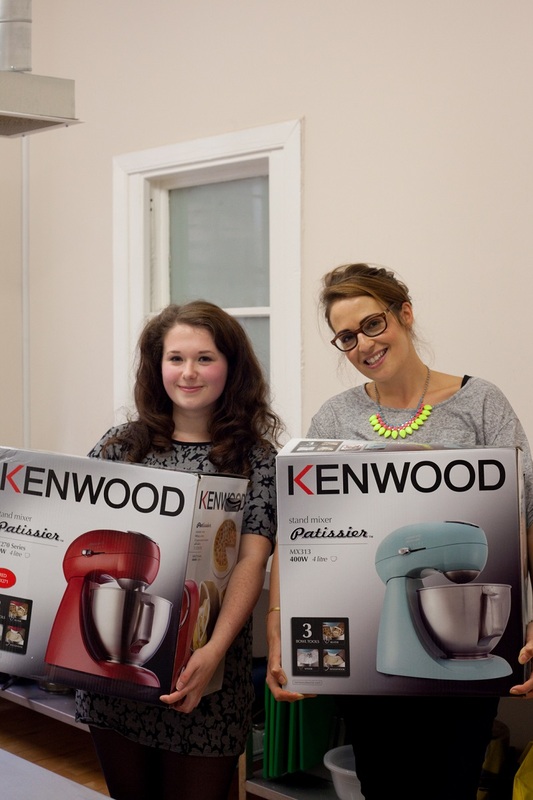 Just to spoil us that little bit more, 2 beautiful Kenwood Patissier Food Mixers were up for grabs for the best pictures of the day. 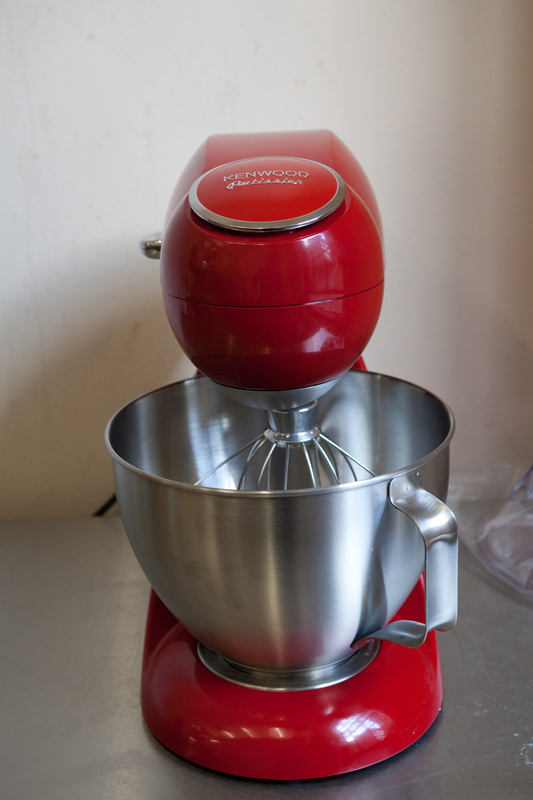 All we had to do to be in with a chance of winning was upload our best Instagram snap of the Kenwood Mixer and our best Baking Tip. These were won (deservedly so) by the lovely Charlotte (my baking buddy for the day) over at Colours & Carousels and Ruth who writes Beauty H2T. 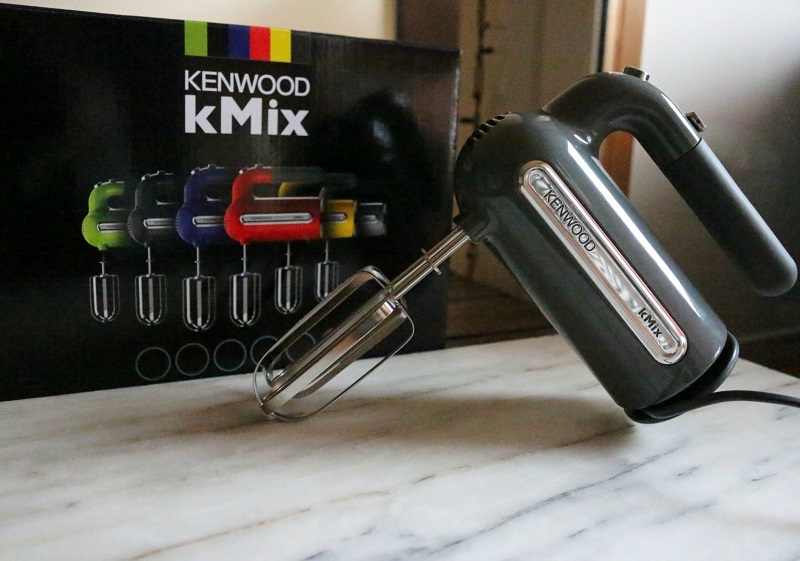 Then as a surprise, the rest of us were treated to a bag of Kenwood goodies and a Kenwood kMix Hand Mixer (!). Told you the Joe Blogs team were fab! Stuffed with cake & suffering the beginnings of a diabetic coma we rolled ourselves home to indulge in our baked treats. A brand new Ken for my Weegie Kitchen! 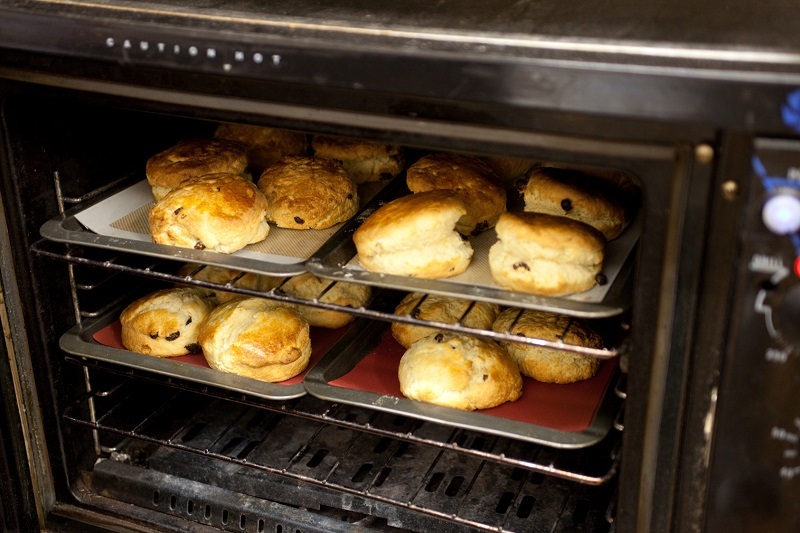 The scones turned out fantastic and Charlotte and I were chuffed with our rise. However we’re both a fan of the baby scone and agreed these would have been much better if they were smaller. The Cupcakes and Vicky Sponge were also on the right side of perfection. We had a good even rise and a lovely light texture. The less said about the muffins the better. Somehow the fat had separated from the rest of the ingredients and they seemed to fry when baking. Very curious. To be honest the baking didn’t exactly stretch my abilities but then that’s only because I’ve been baking for a while (and because I unashamedly take cookbooks to bed & read them like novels). That said, scones, muffins, cupcakes and the Vicky Sponge are quintessential baking staples and worth while getting really good at. 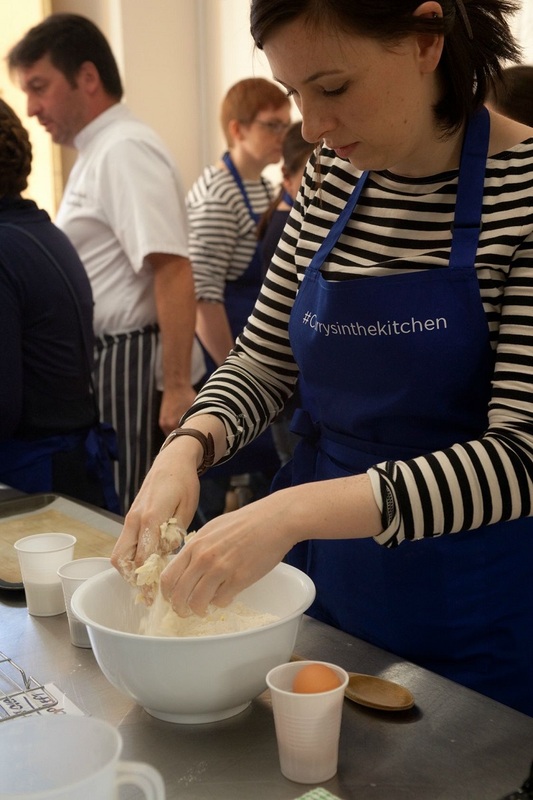 The staff at The Cookery School were very patient and friendly throughout the day and given what I sampled of their teaching style I recommend checking out their cookery courses here. They offer a massive range of cooking, wine & cocktail classes for adults, kids, novices and experienced cooks alike. While I won’t be swapping my tried & tested recipes for the Glasgow Cookery School recipes, they did provide some excellent cooking tips which I will be taking on board. So regardless of whether you attended the event as a novice or with experience, it seemed there was always something new to learn. I imagine this would be the same with their cookery classes. If you keep up with my greedy Weegie banter on Twitter you might have seen me live tweeting some tips throughout the day. If not then here’s a run through of some of my favourites including my #1 Top Baking Tip. 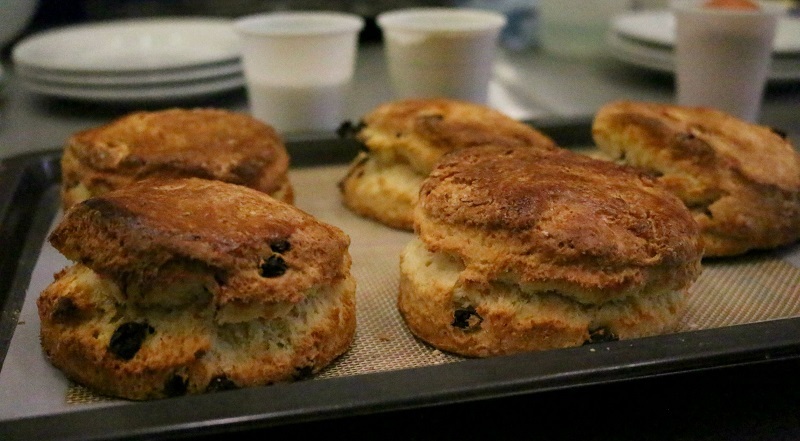 Always flour the cutter when stamping out your scones to stop it sticking. Never twist the cutter when stamping out scones. Only brush a little egg yolk on the scones & don’t let it drip down the sides. This can prevent them rising. When adding eggs to a creamed butter & sugar mixture, add 1tbsp of flour to stop it splitting. Don’t over-mix a muffin batter. Stir until just combined to keep them light. Always use the Bain Marie method for melting chocolate. You get more control over the temperature as it melts & the chocolate is less likely to burn or seize. Make a Bain Marie by placing the chocolate in a bowl & sit it over a small pot of simmering water. The base of the bowl should not touch the water. Try to tidy as you go. Messy counters are not ideal when cake decorating. Invest in BIG Tupperware to transport your bakes. Squashing your beautiful cakes into a too small tub, or having to give them away, is not ideal after all that hard work. However my number 1 baking tip is to ALWAYS stick to the recipe & the method when baking. Baking is a science and the end result will only end up correct if you follow the right steps. Think of baking like making a Polyjuice Potion at Hogwarts. Mess up 1 step and you might end up a cat rather than the intended person.